More wrestling madness! Part 1 here. You don’t have to be insane to work for CZW but it helps. What was supposed to be a powerbomb in to the ring goes horribly wrong when BJ Whitmer loses his balance. Mr Perfect got that swagger. El Generico takes someone’s head off. Aerostar descends from the heavens. Something very strange is going on with Stone Cold’s beer, it must be a conspiracy! 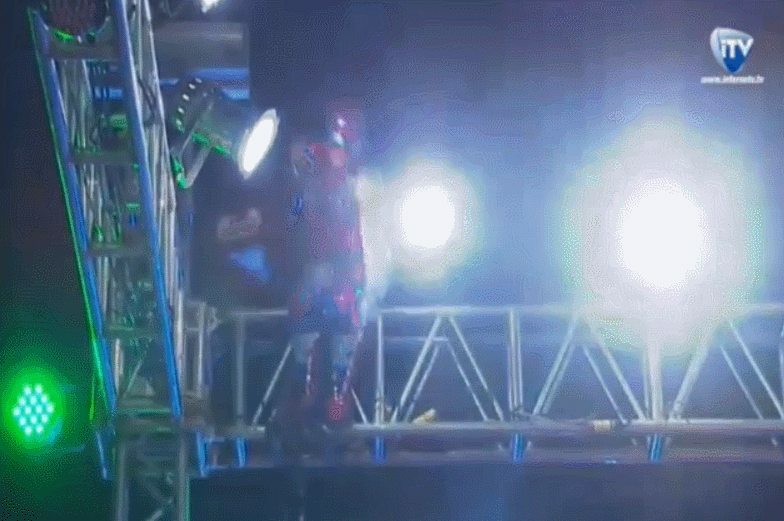 Here are some of the most spectacular, brutal, funny and weird wrestling .gifs I’ve come across recently. I’ve had to split this in two as the page was loading too slowly, check the second half here. Enjoy! Toyota showing total disregard for her own safety with a ridiculous top rope drop kick. More madness to the outside, this time from Honma. Jack Evans up to his usual crazy antics. One of the first of many people to go through the Spanish announce table. Matt Sydal gets murdered by The Bullet Club.